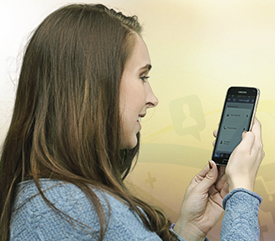 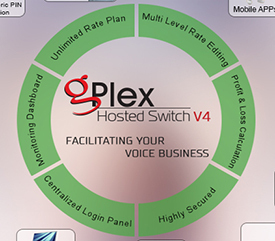 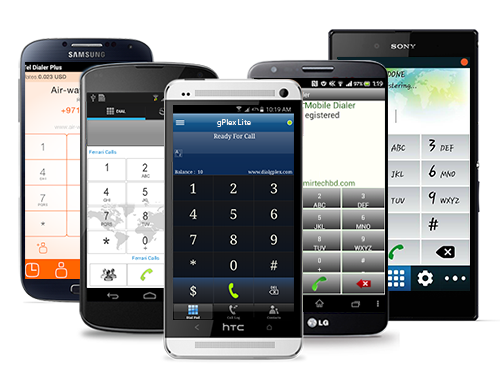 gPlex® is a comprehensive and scalable VoIP Softswitch. 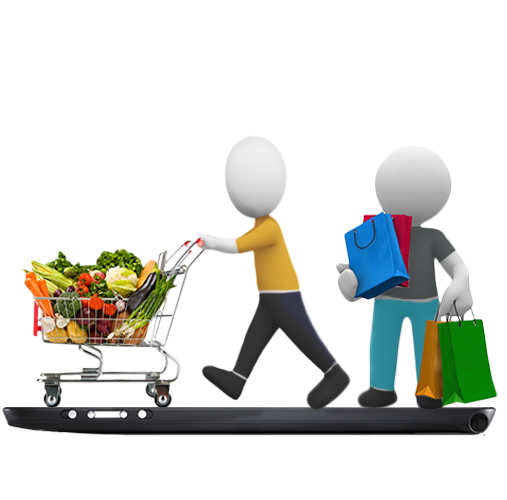 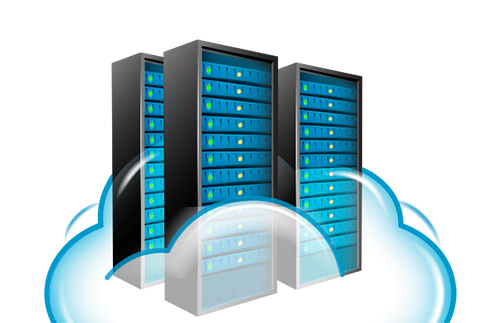 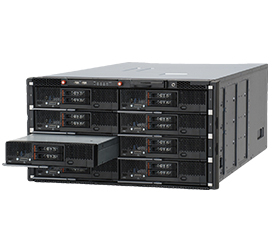 It offers flexible routing and reliable billing. 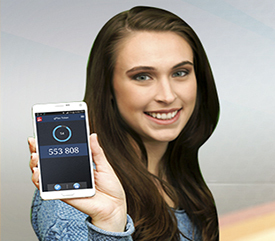 faster registration and call connectivity. 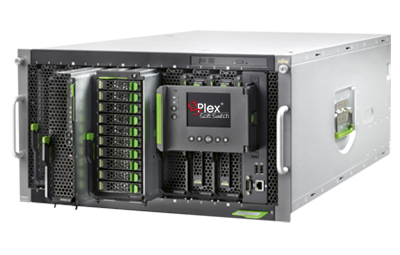 Why gPlex® switch is the Best?